Many providers are collecting the first payment upfront, but may be failing to secure a credit card on file for future payments. 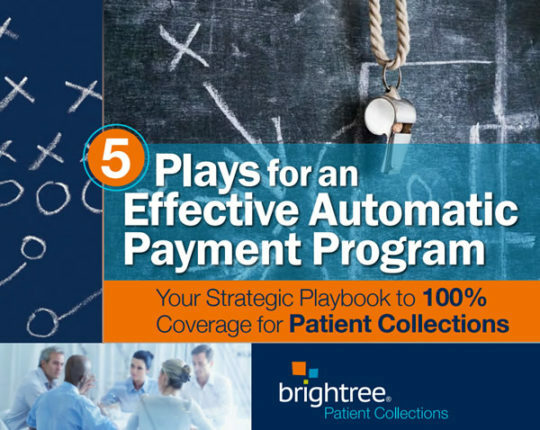 You can tell patients repeatedly that their equipment is a rental and that they will receive a monthly bill. Yet, patients often get busy with their daily lives and forget after they leave your office. When insurance adjudicates, and they receive the bill, the monthly co-payment has been forgotten. Then you have to start the bill-and-chase game, and wait. Don’t Go into the Game Without a Playbook Having a plan will get you automatic payments and 100% coverage.